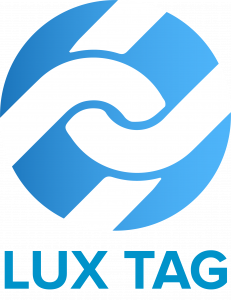 CEBIT has been one of the most representative tech expos held in the world and in recent years, it has expanded beyond the confines of its German roots to the rest of the world. 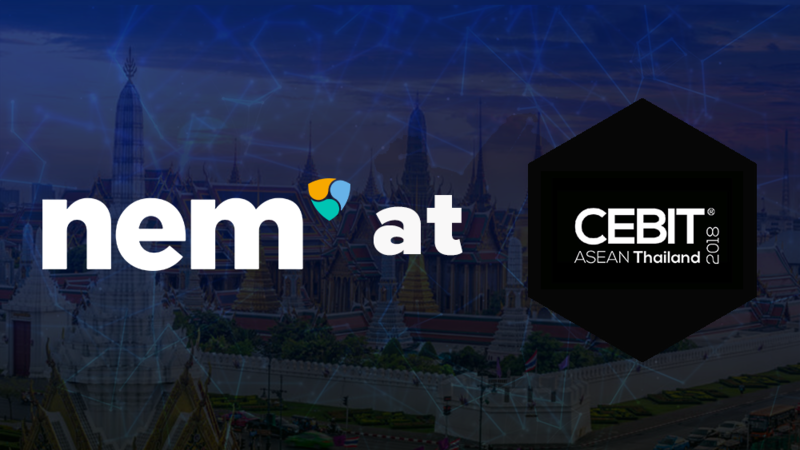 This year was the first time the conference made its way to the Southeast Asian region with CEBIT ASEAN 2018 and NEM was privileged to be part of it. 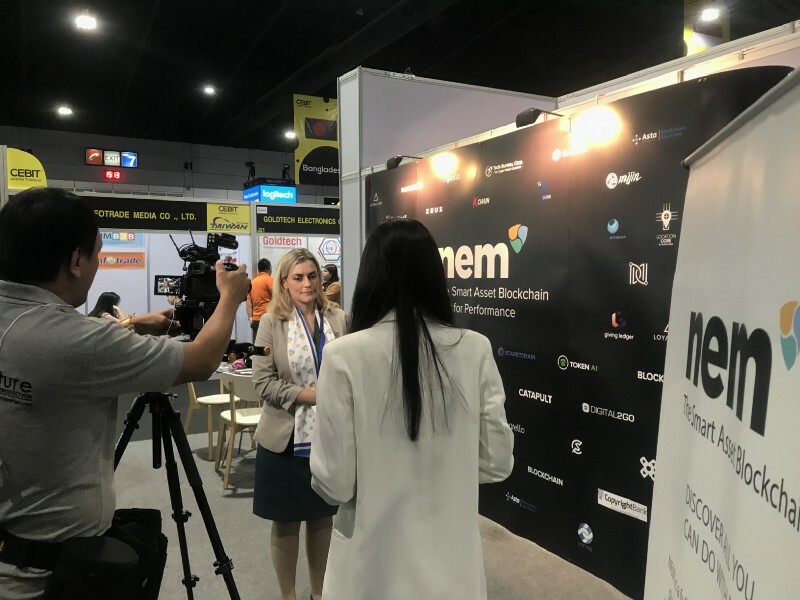 Held in Bangkok, Thailand from 18 to 20 November, NEM was one of the exhibitors at the conference and had an all-female team running the show, with NEM Thailand Country Head, Laura Takenaka taking point. 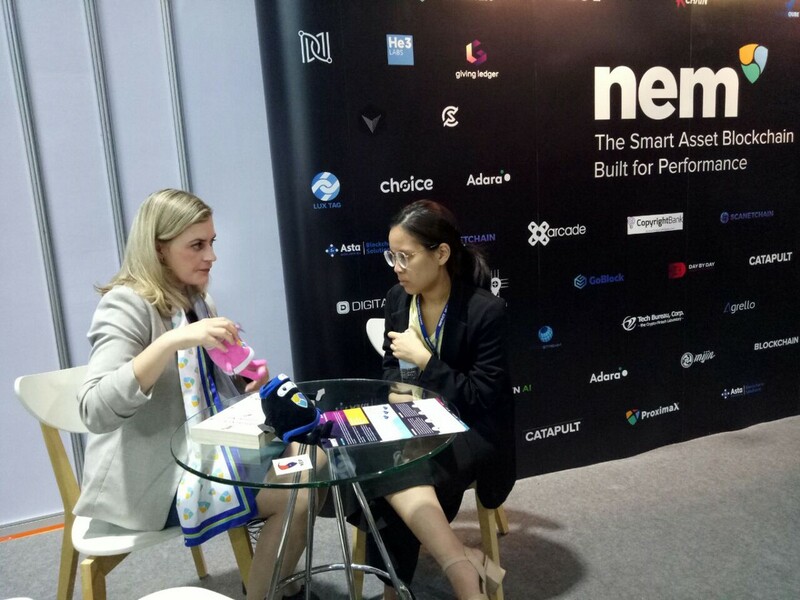 Aside from engaging with conference goers via the exhibition booth, NEM also cooperated in the many business matching events held. 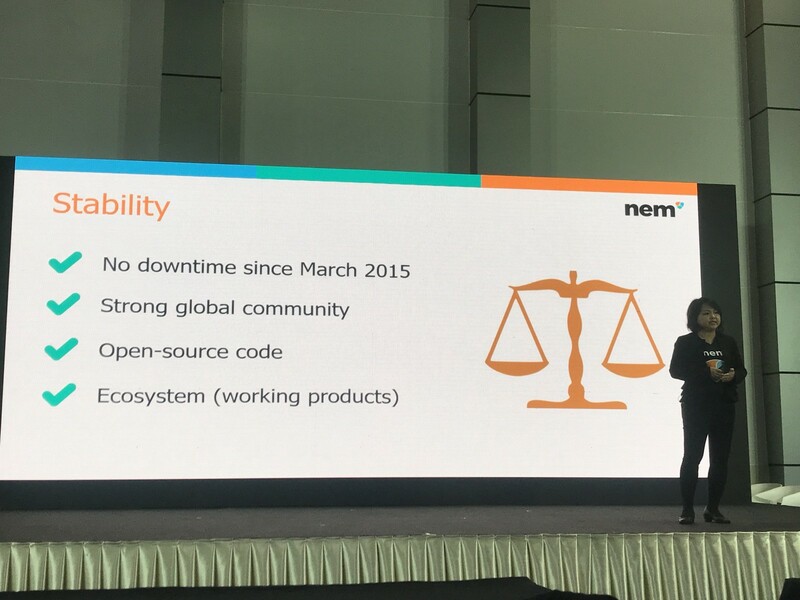 That’s not all, Ivy Fung, Technical Trainer from NEM also gave a presentation on the NEM platform at a Technical Seminar session held during the conference to a crowd of around 150 to 200 attendees. 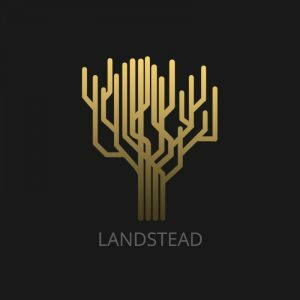 — Laura Takenaka, NEM Thailand Country Lead and Chief Representative. 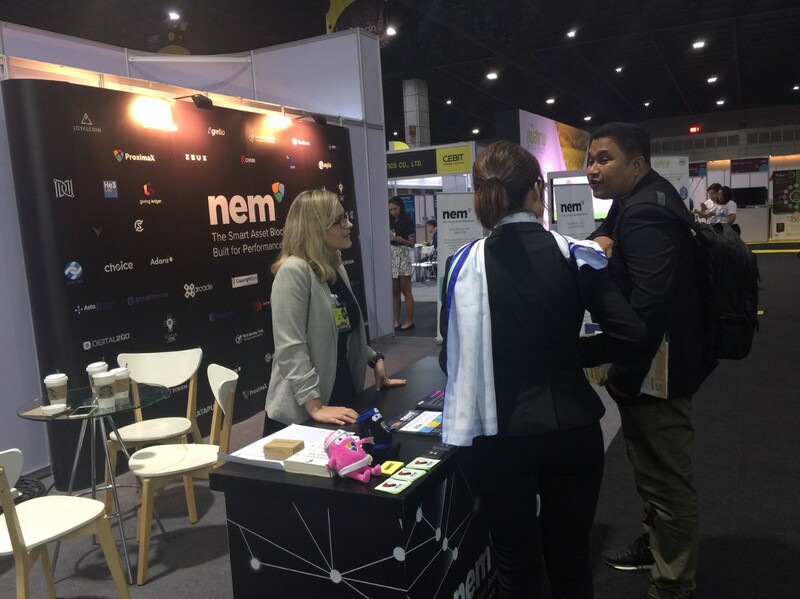 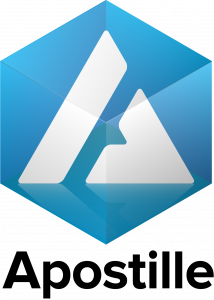 With NEM’s active participation during the conference, several promising leads for new partnerships were obtained so stay tuned for more announcements regarding them in the future.